PRAGUE -- Sales of Skoda, Volkswagen Group's Czech brand, rose by 10.2 percent in January to 75,400 units in year-on-year figures, the automaker said on Friday. The rise, which Skoda said marked the best January result in the company's 117-year history, was driven by sales in western European markets, mainly Switzerland, Austria and Germany. 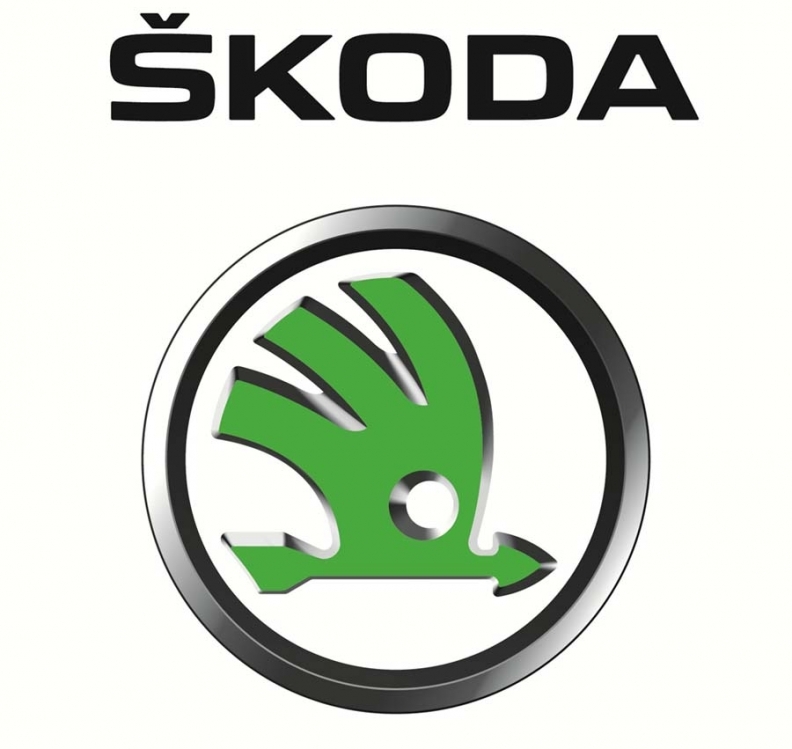 Skoda's production accounts for about 7 percent of overall Czech exports, and the firm, with its wide web of suppliers, is one of the main drivers for the economy. Skoda is an important element of Volkswagen's plan to become the best selling global brand by 2018, ahead of General motors and Toyota. The brand, which VW bought for $1.4 billion after initially starting a joint venture with the Czech carmaker in 1991, has been important in helping the German automaker to establish a footing in growing emerging markets, with its budget vehicles. Driven by demand from first-time buyers in Russia, India and China, Skoda is projected to increase sales 84 percent to 1.41 million vehicles by 2018 from 879,200 last year, according to forecaster IHS Automotive. The growth rate is more than double the 41 percent estimated for the VW brand, but still short of Skoda's own target of 1.5 million vehicles by 2018. Since its involvement with VW, Skoda has quadrupled sales from less than 200,000 vehicles in 1991. Last year, Volkswagen Group was the second-biggest global automaker with 8.16 million sales, behind General Motors with 9.05 million. Toyota was No. 3 with sales of 7.95 million units in the same period.